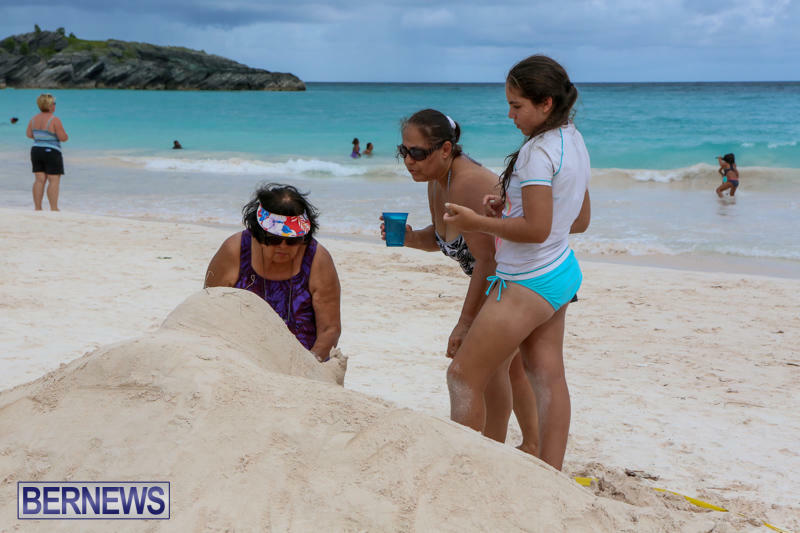 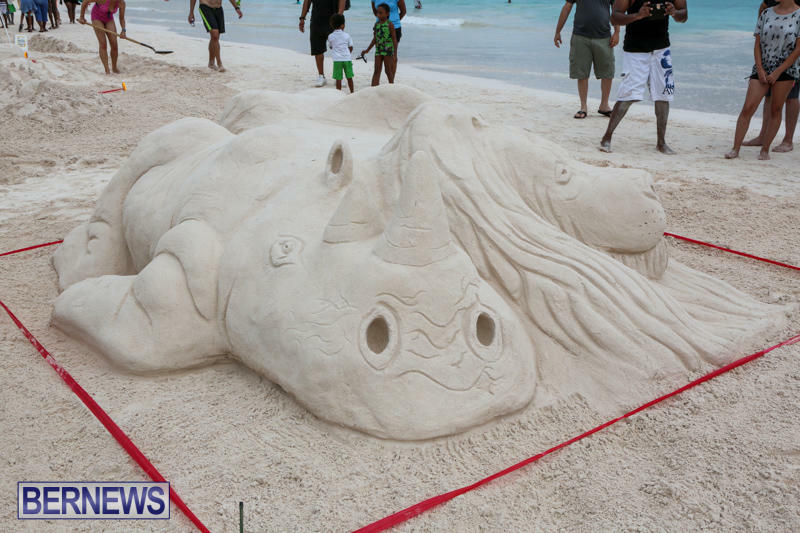 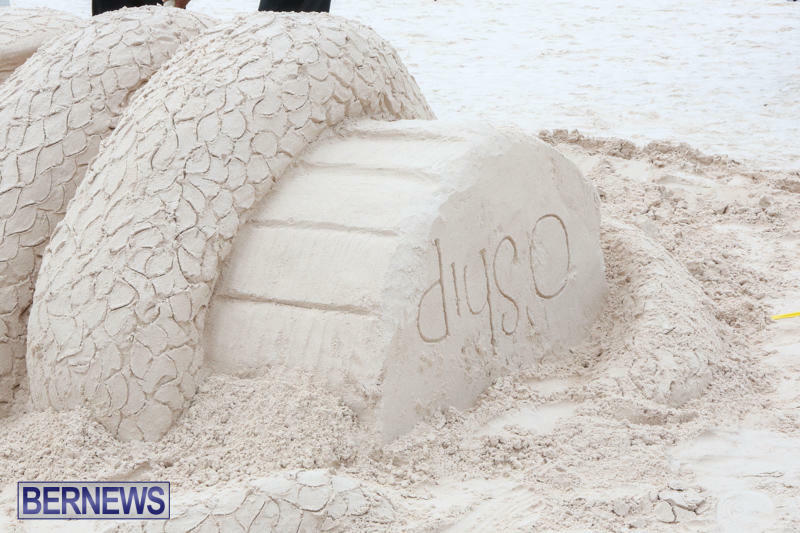 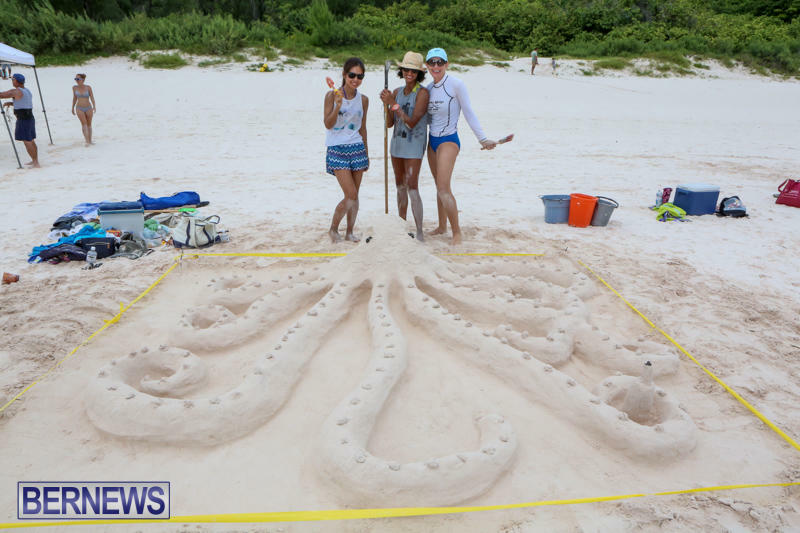 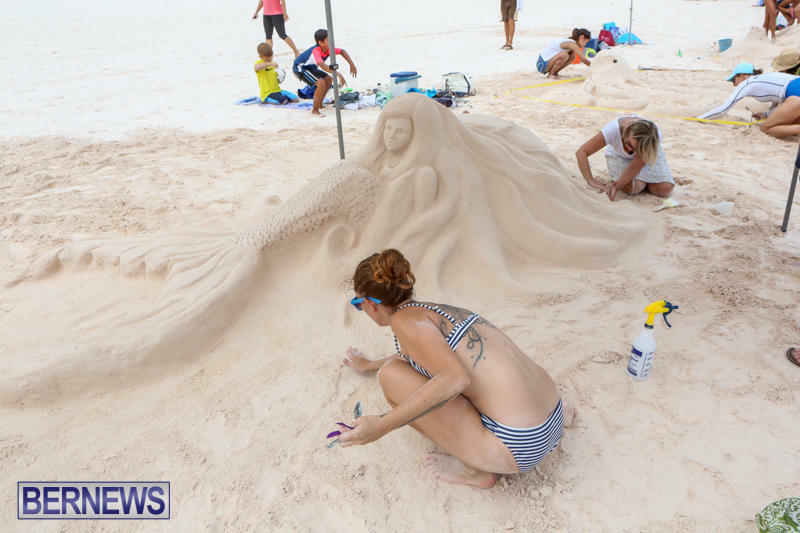 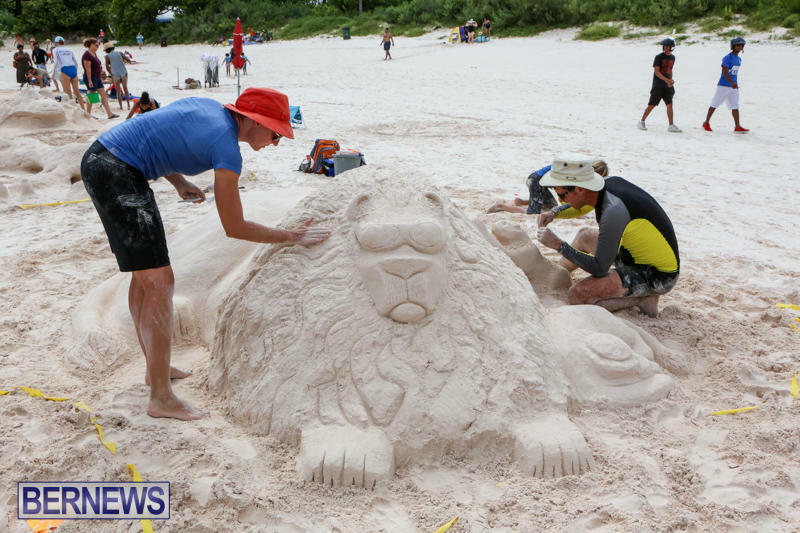 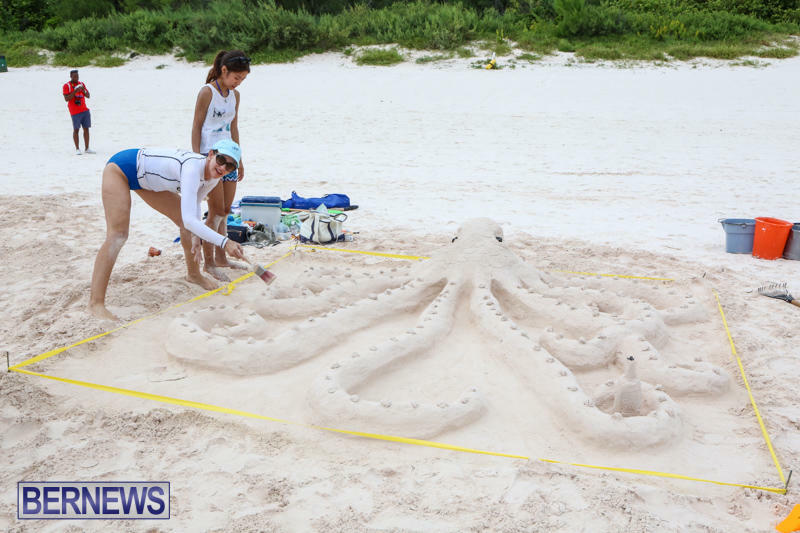 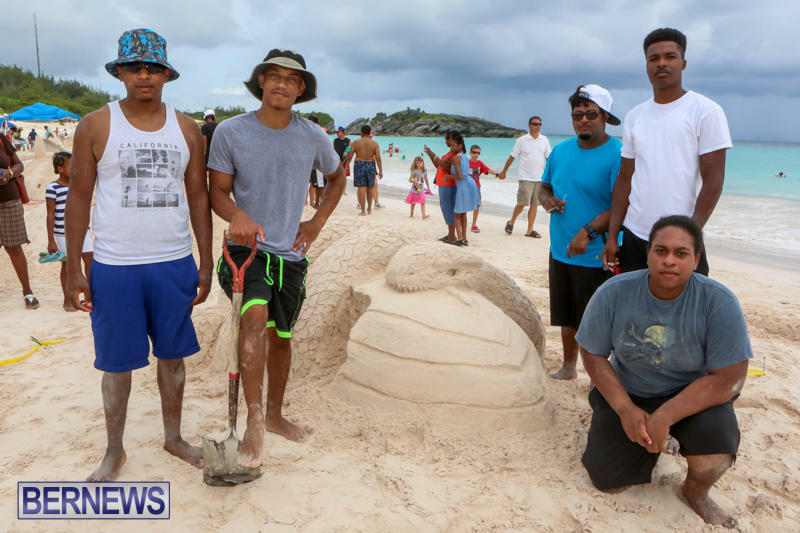 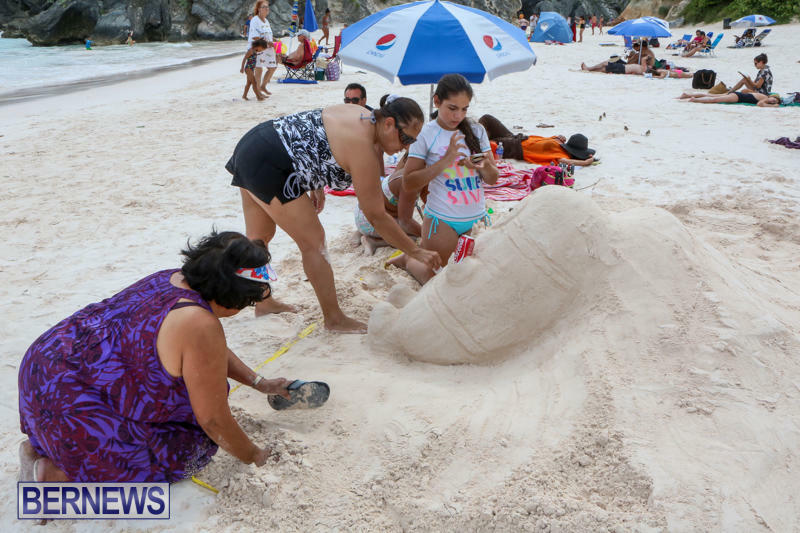 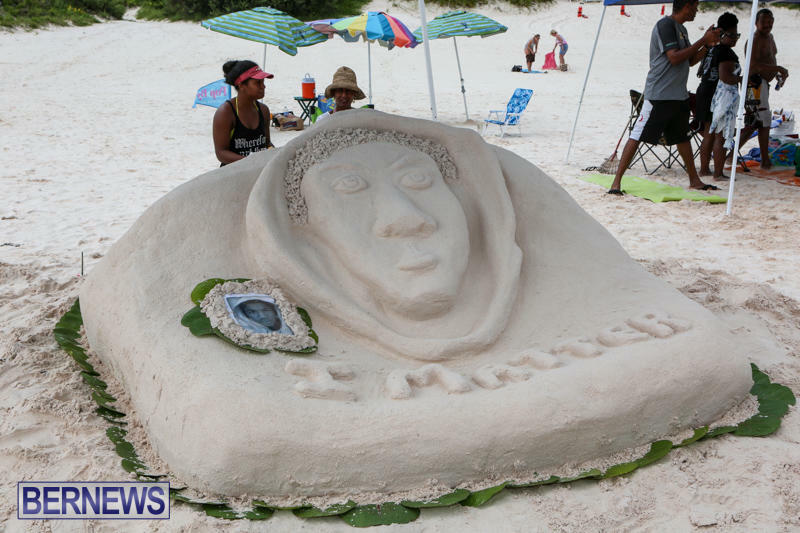 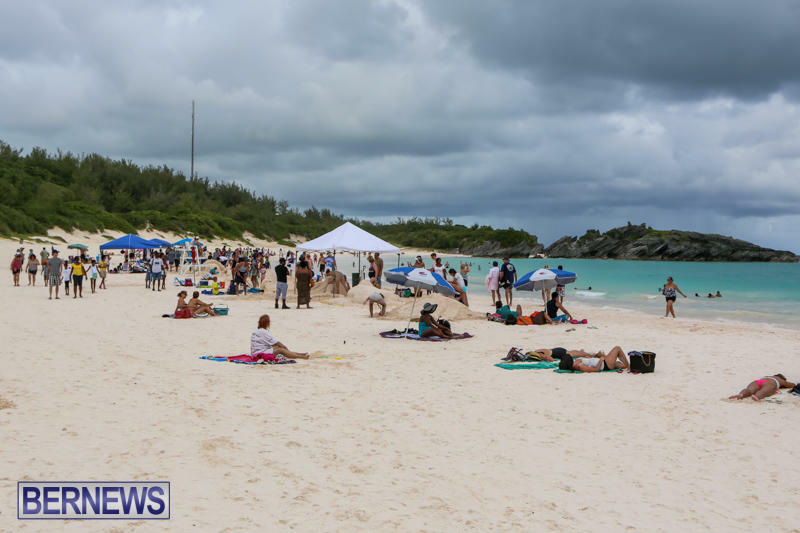 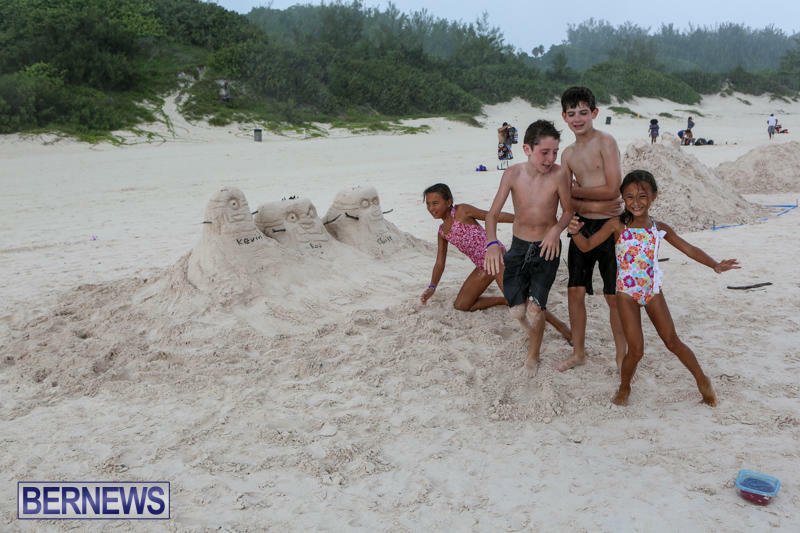 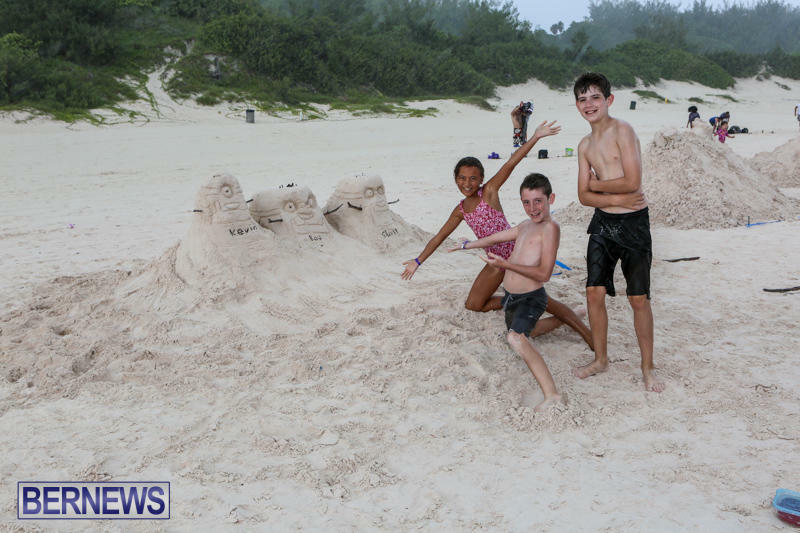 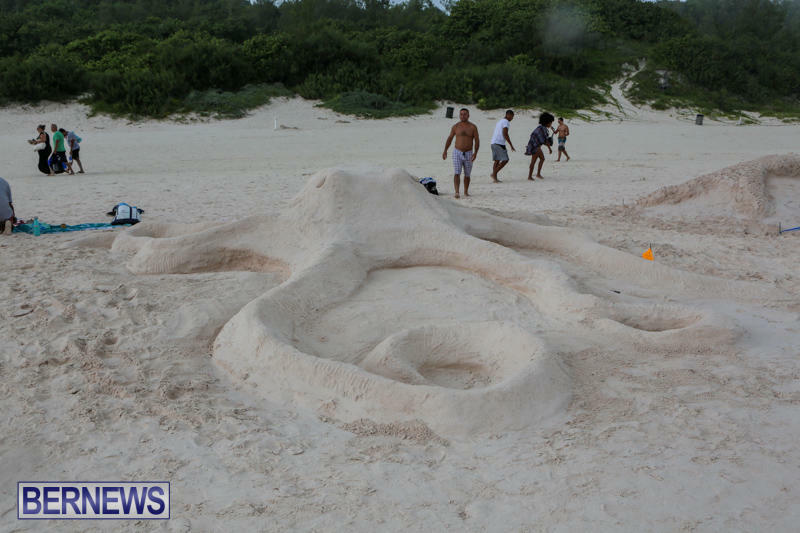 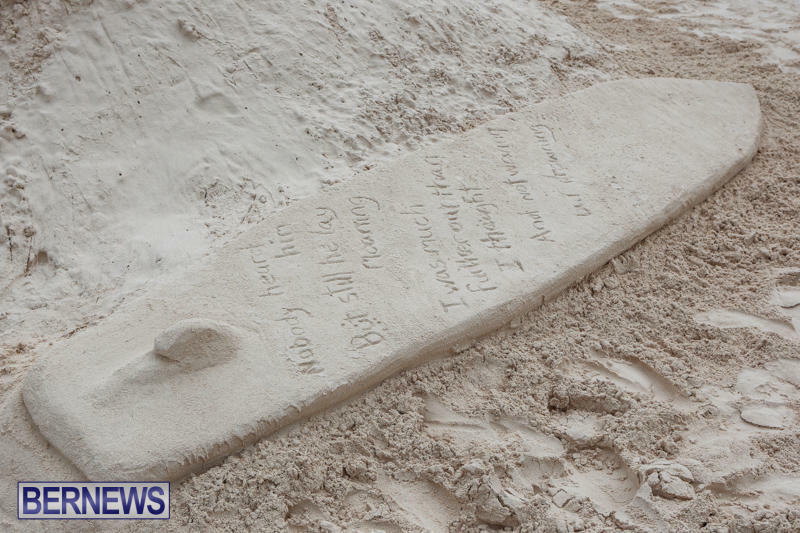 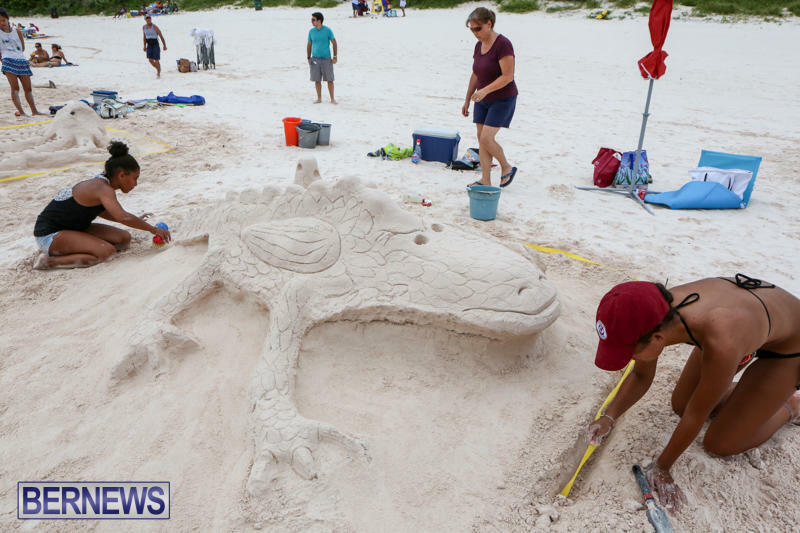 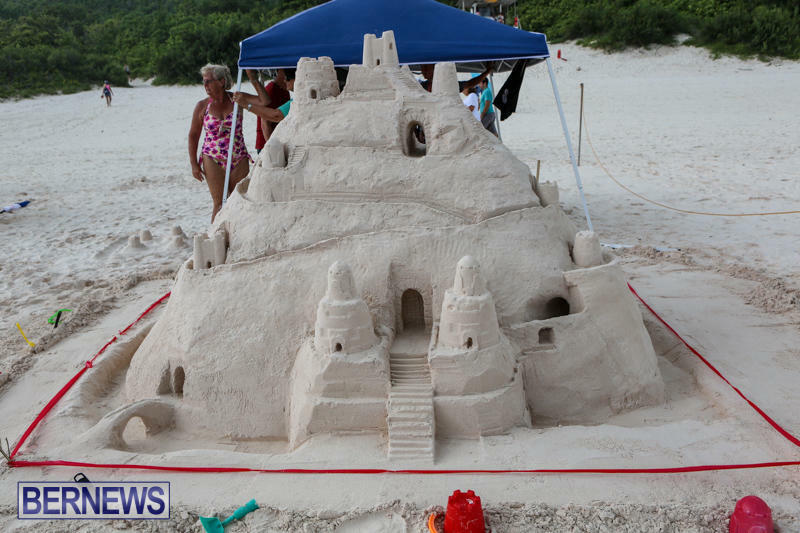 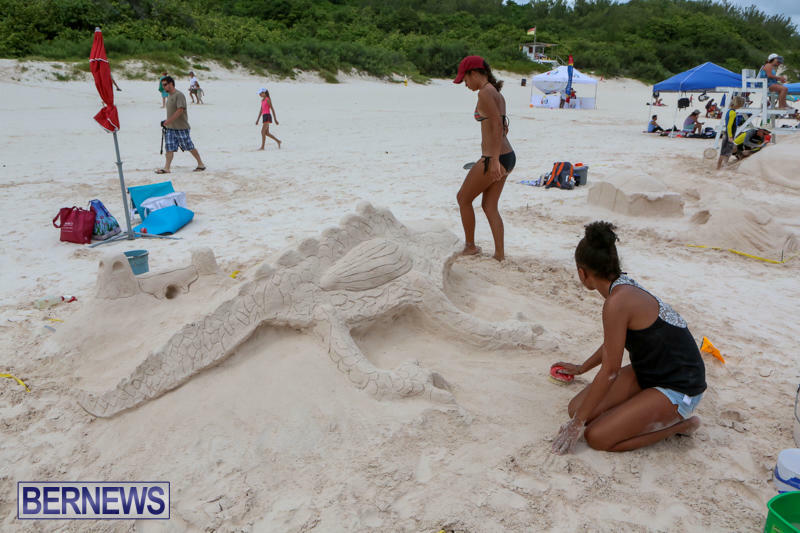 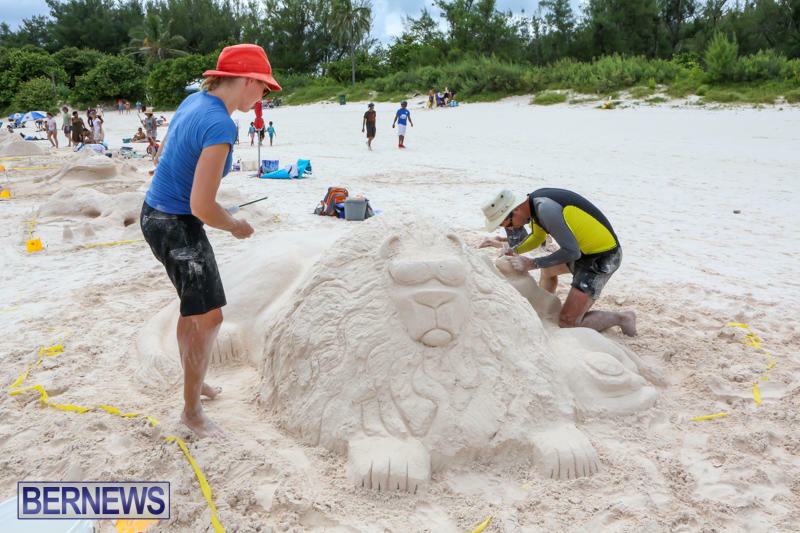 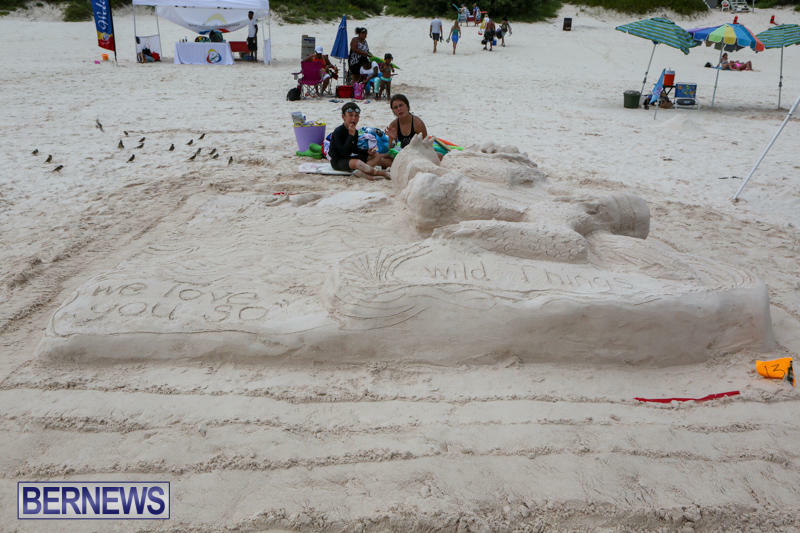 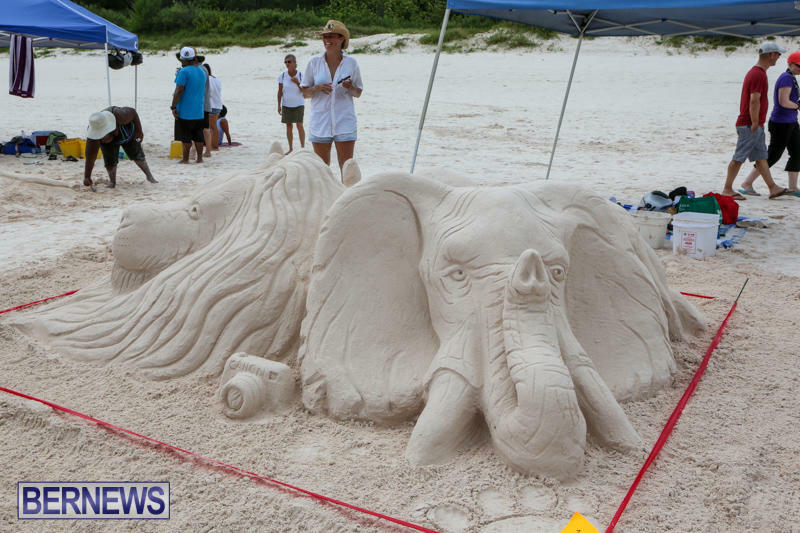 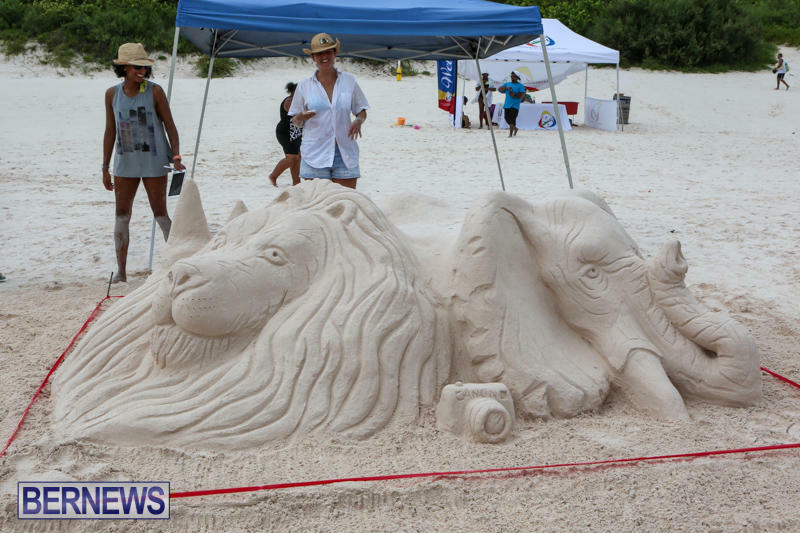 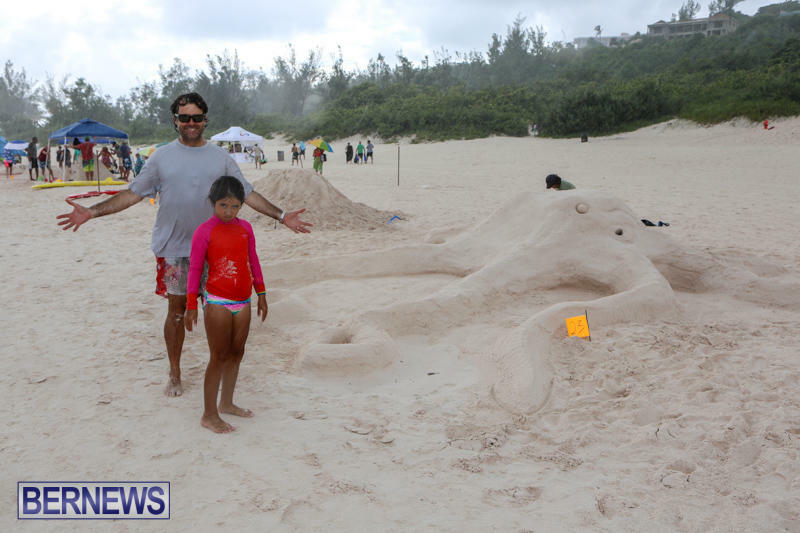 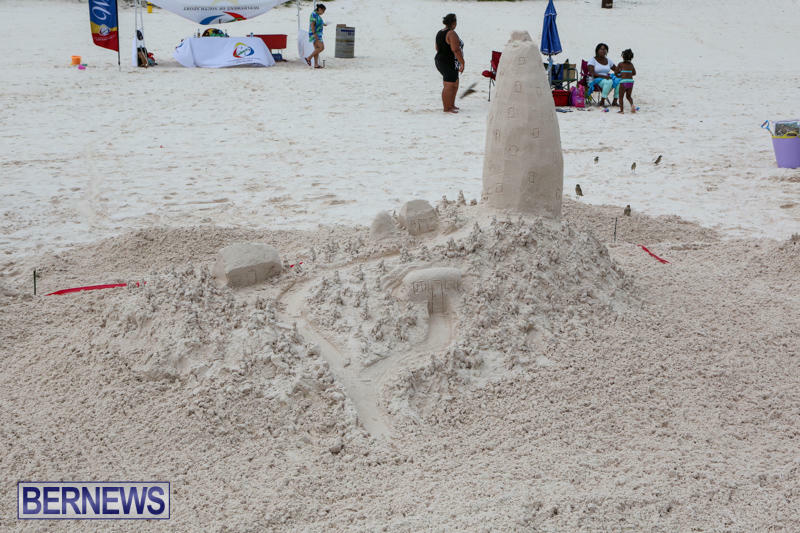 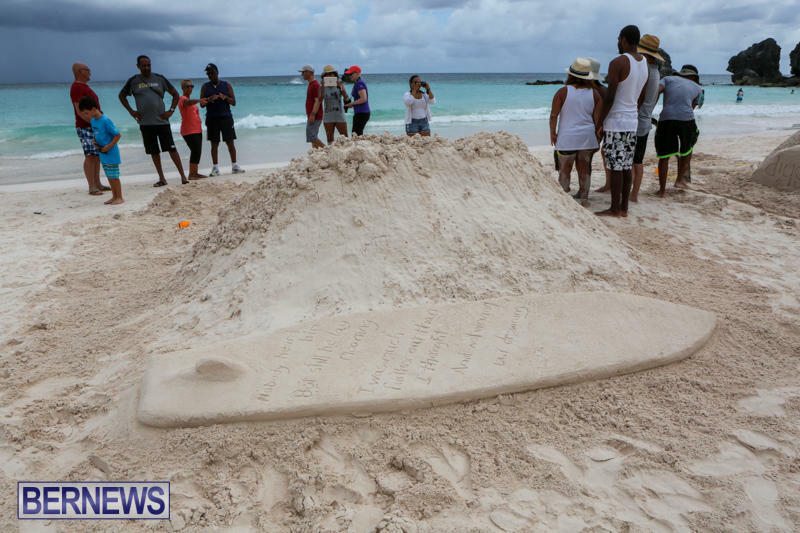 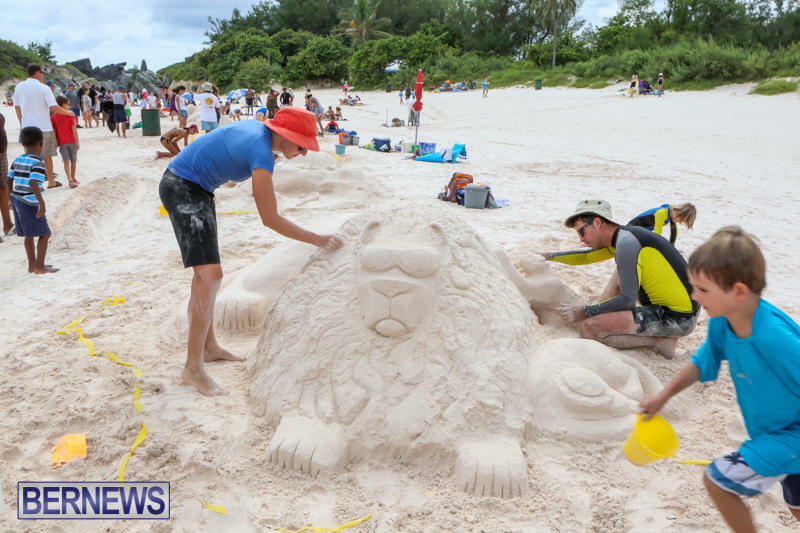 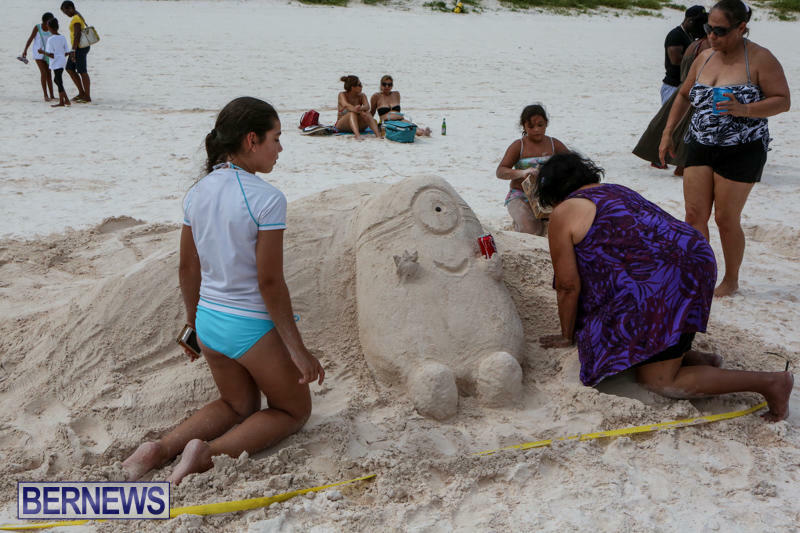 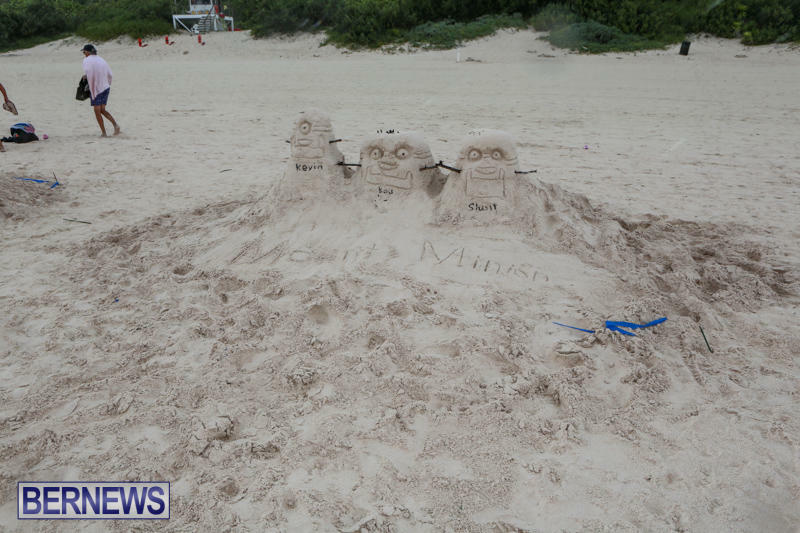 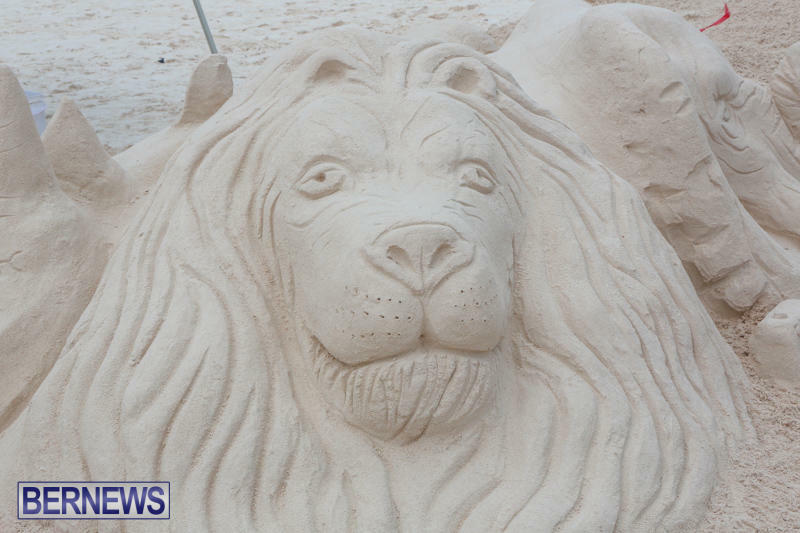 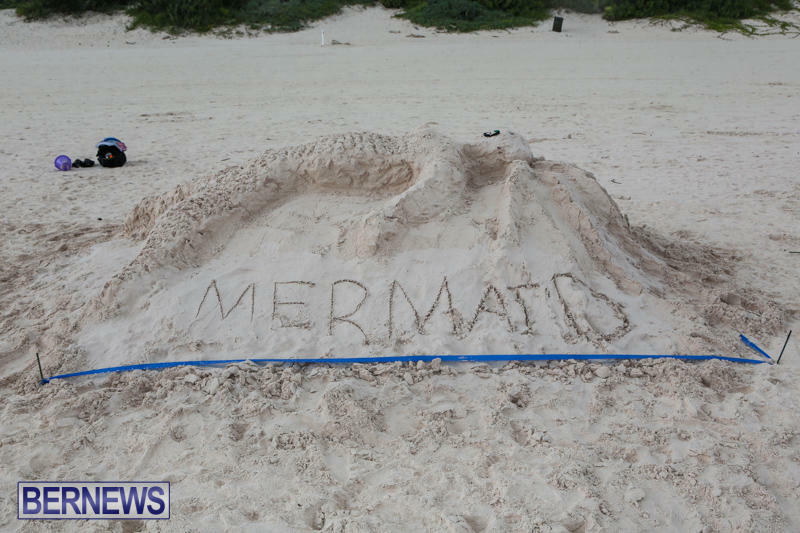 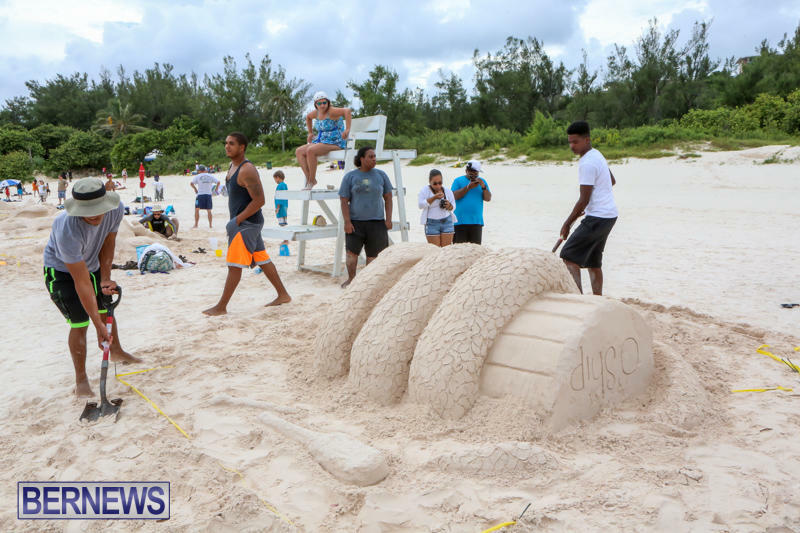 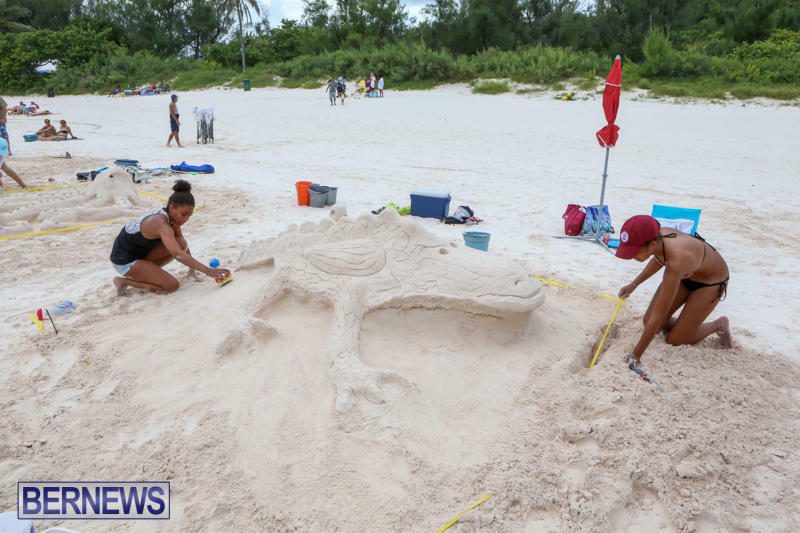 Nicky Gurret, the director of the Bermuda Sand Sculpture Competition, said she is delighted to announce that the Hamilton Princess & Beach Club and Alexandra Mosher Studio Jewellery are the main sponsors for the 21st Bermuda Sand Sculpture Competition. 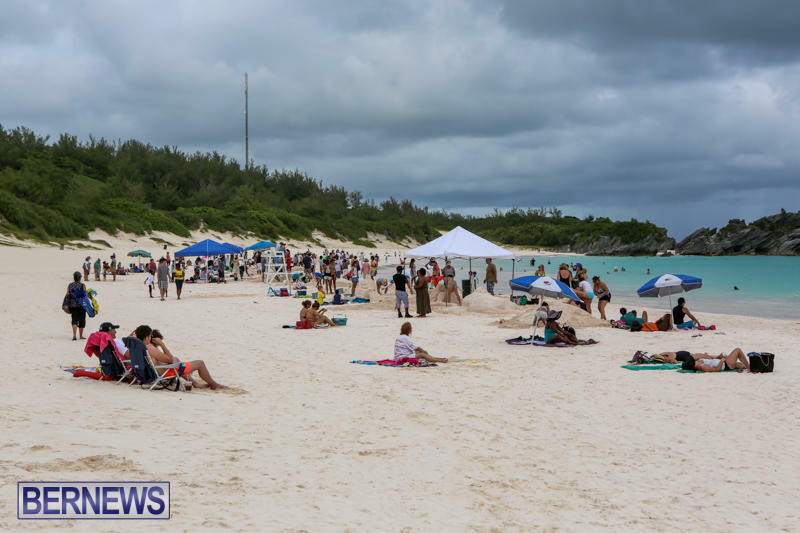 The organisers will continue to work with The Department of Youth, Sports and Recreation by providing free workshops for the Department of Youth Sports and Recreation summer camps. 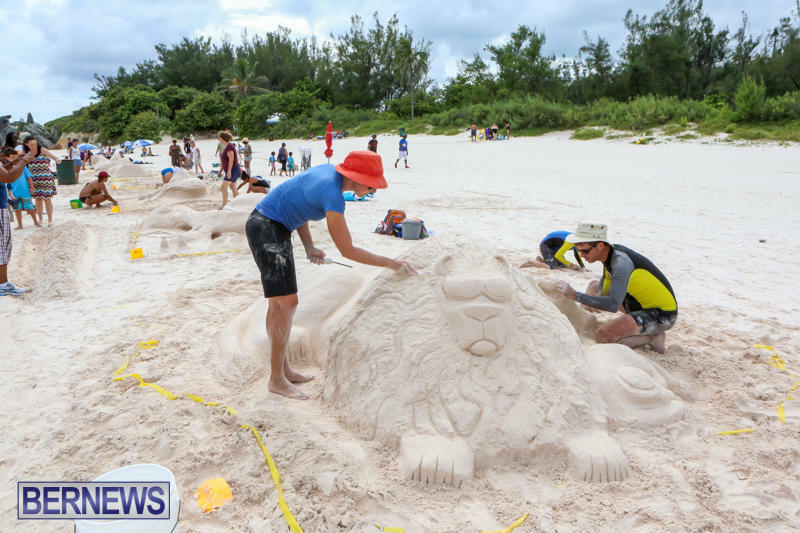 There will be free workshops for the public on Saturday 27th August and 2nd September from 5:30 to 6:30pm at Horseshoe Bay. 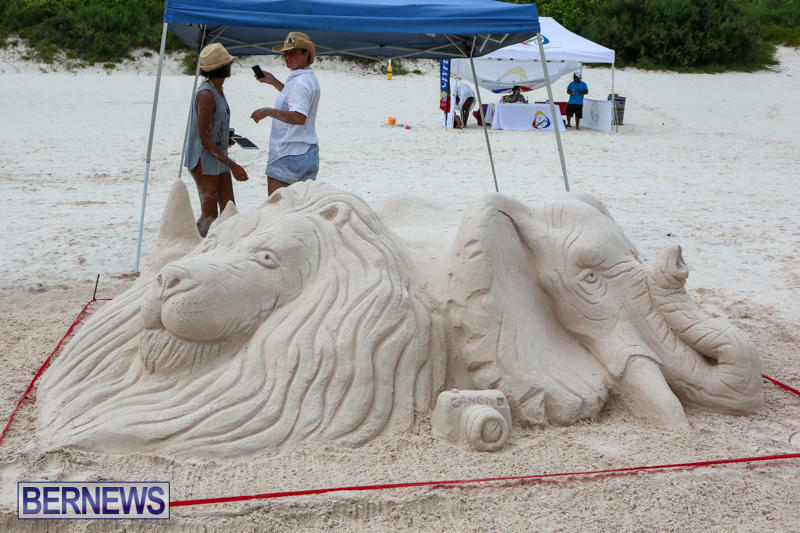 A panel of three judges will begin judging at 4pm. 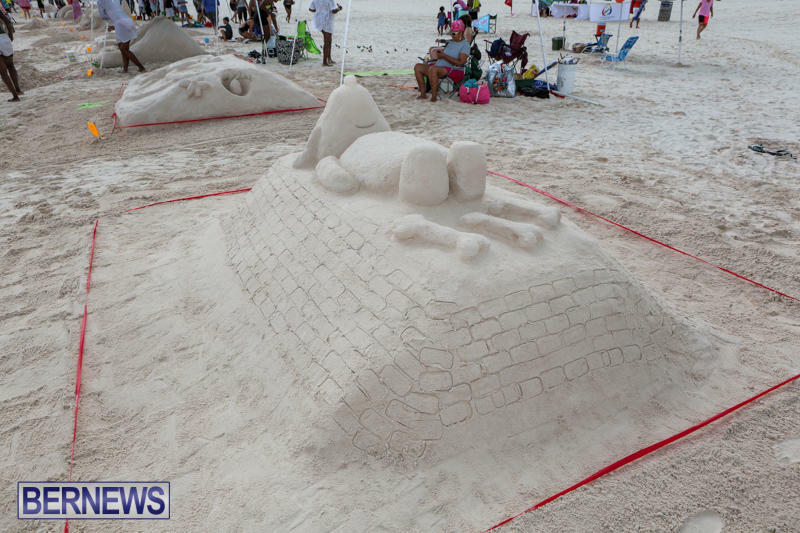 Cash prizes for 1st, 2nd and 3rd. 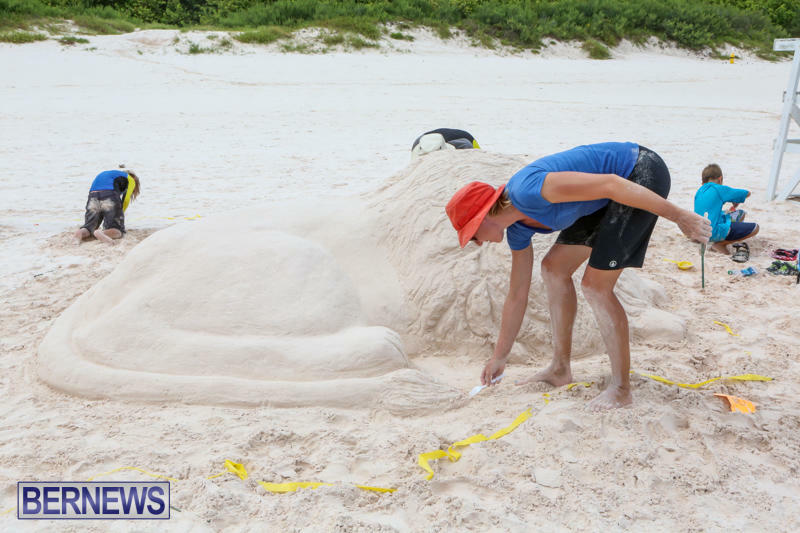 special prize for best overall. 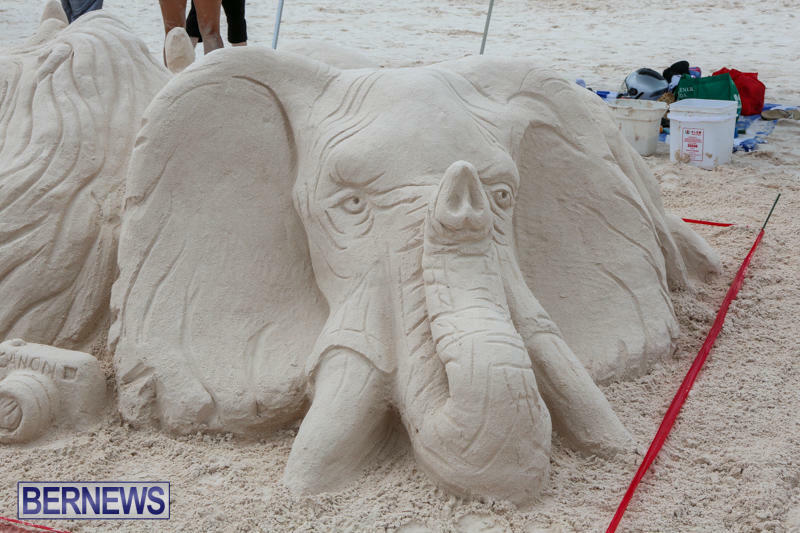 One can enter by sending the name of the category along with team member names to e-mail sandcastle.entry@hotmail.com. 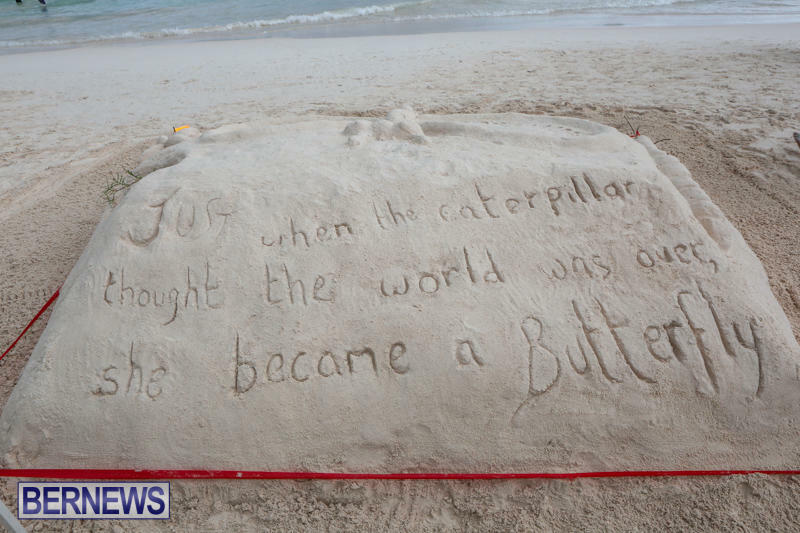 For general enquiries call Nicky Gurret at 2954597. 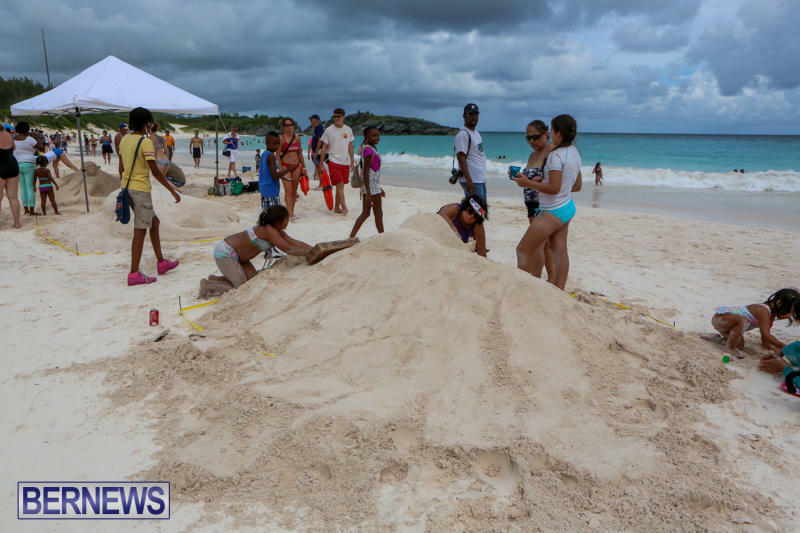 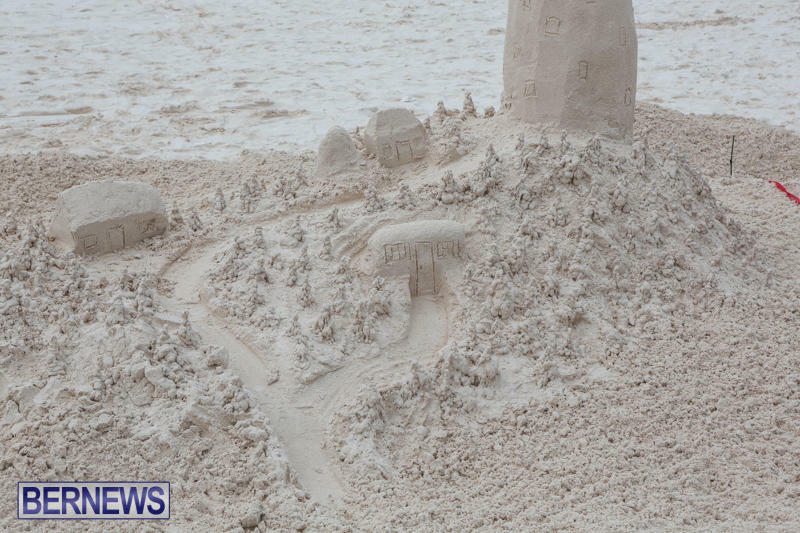 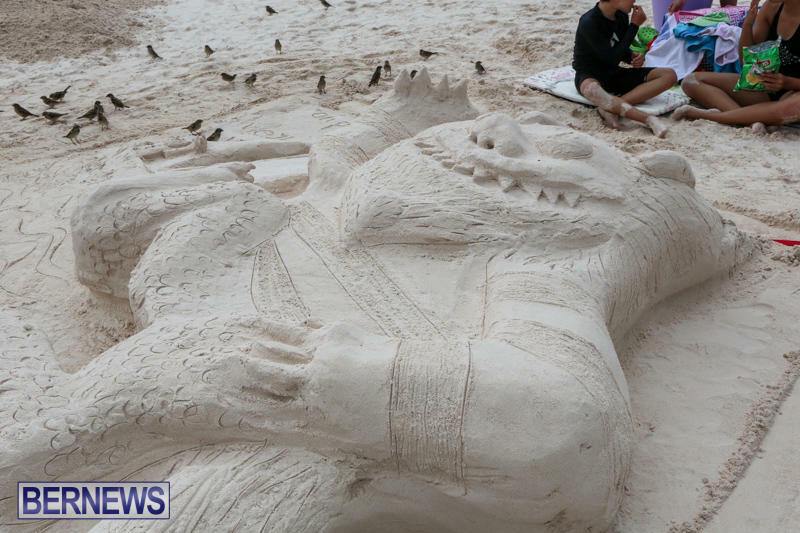 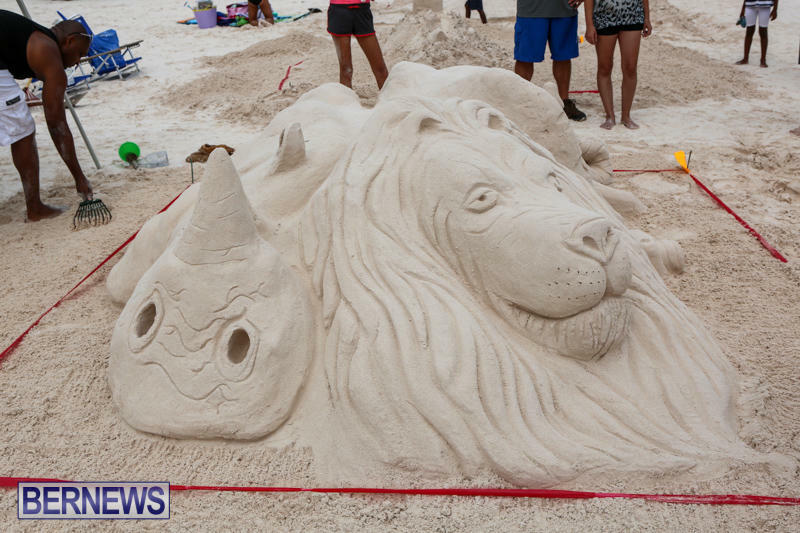 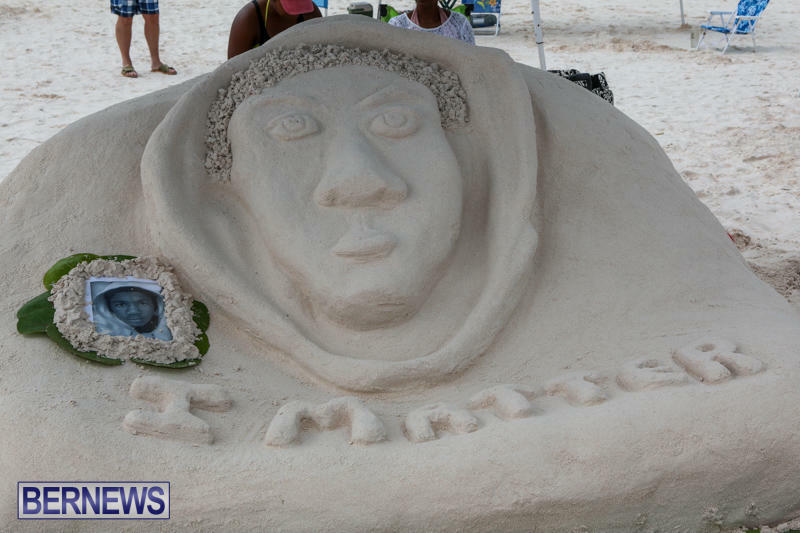 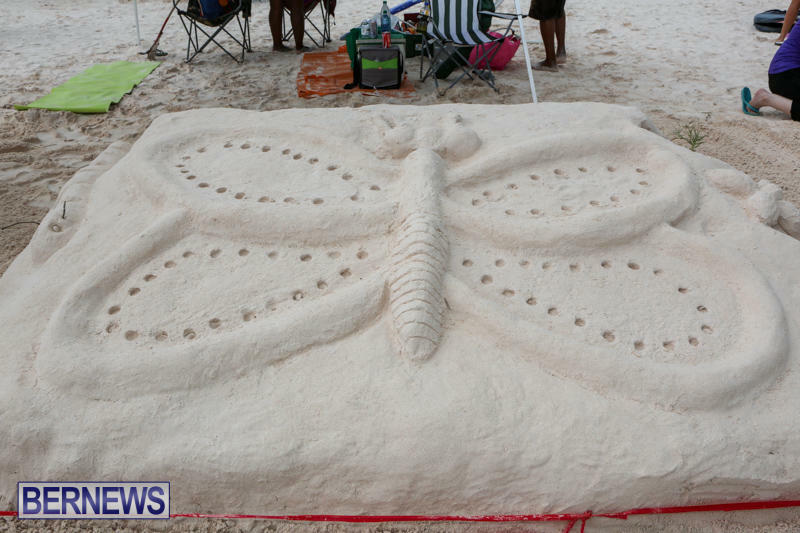 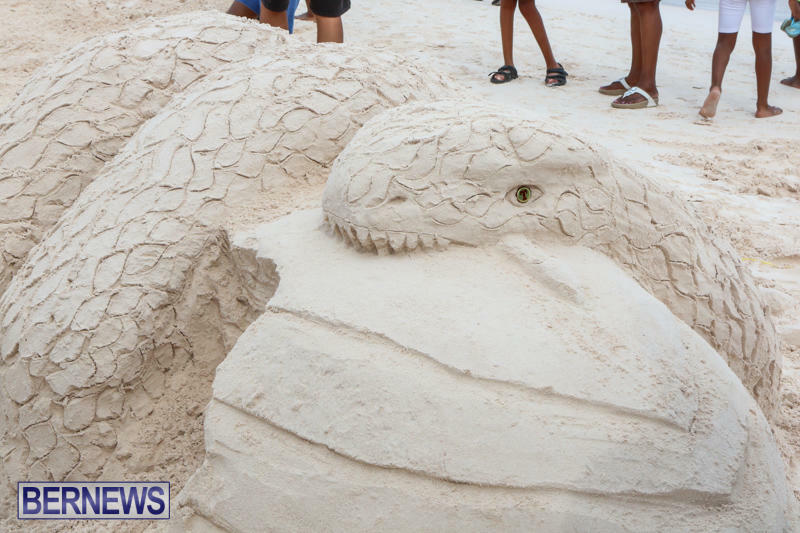 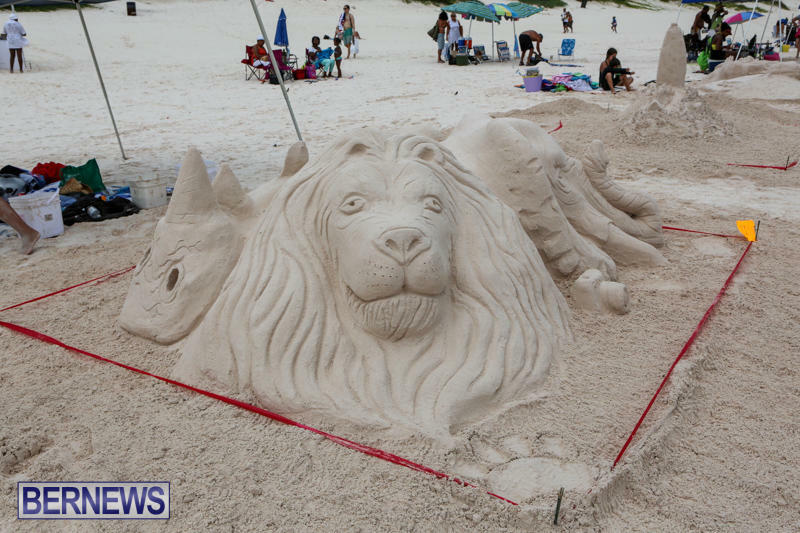 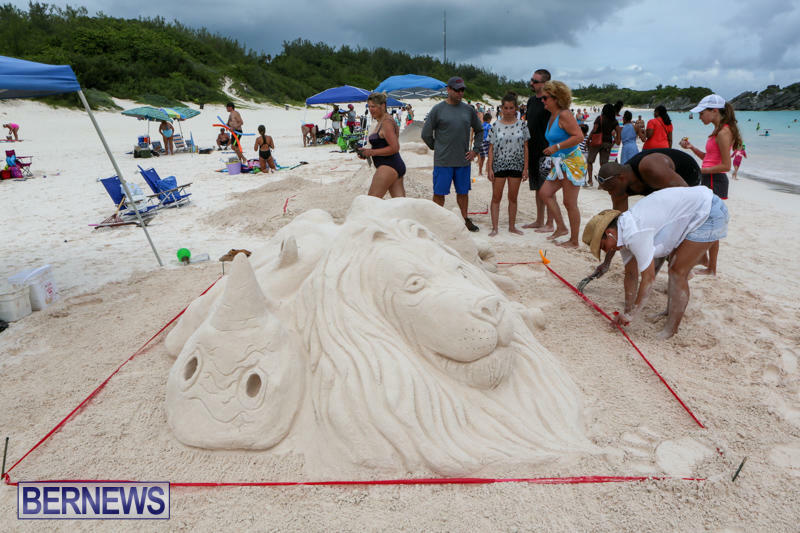 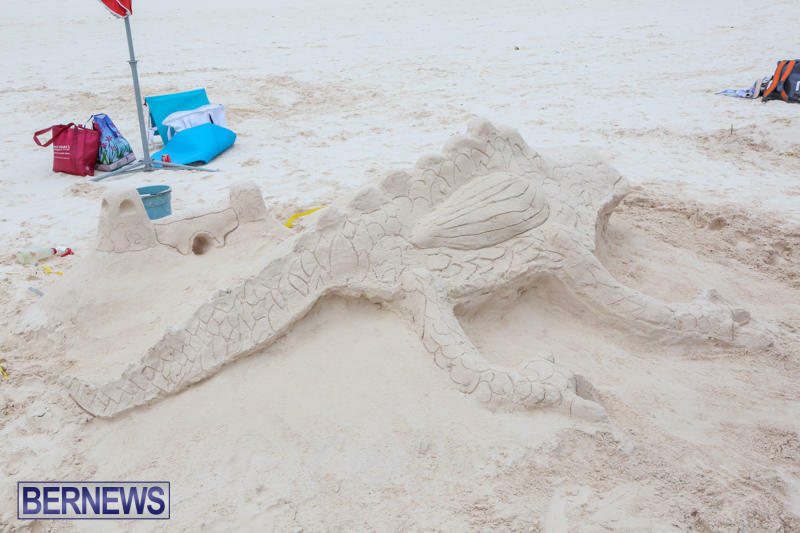 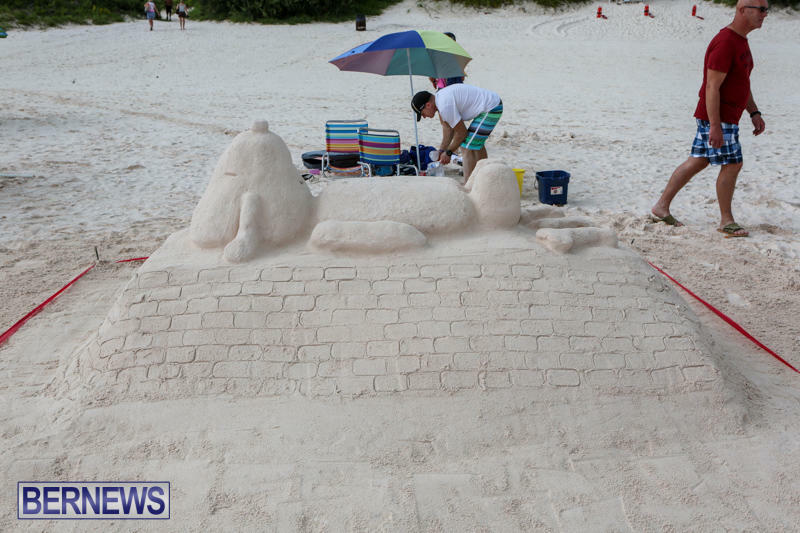 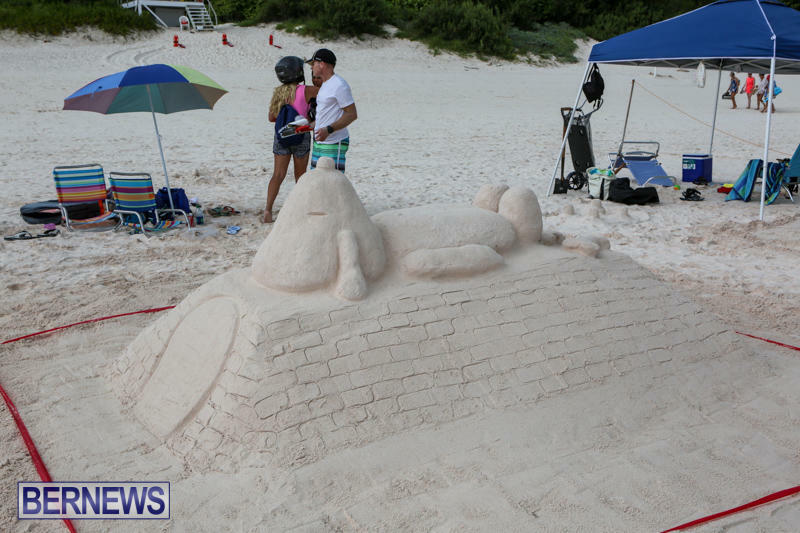 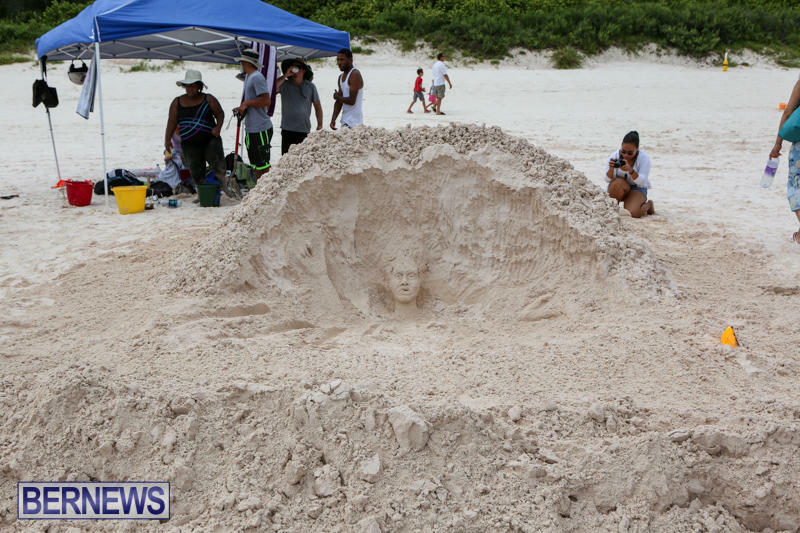 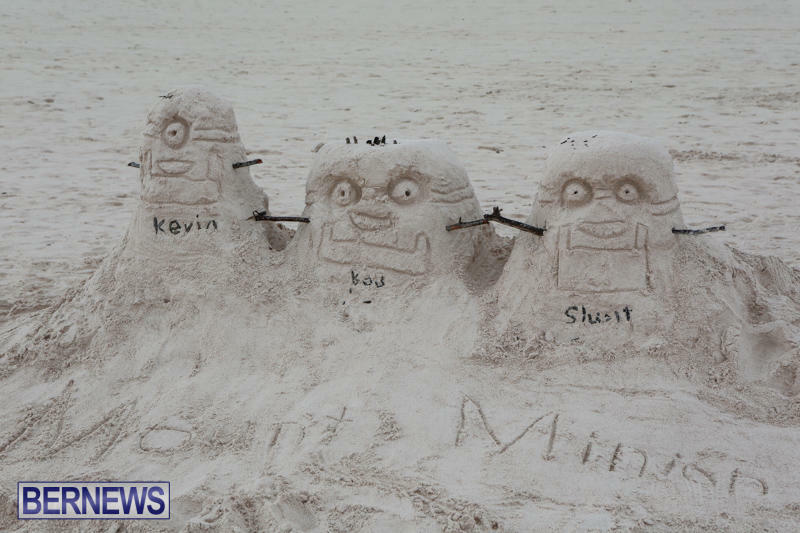 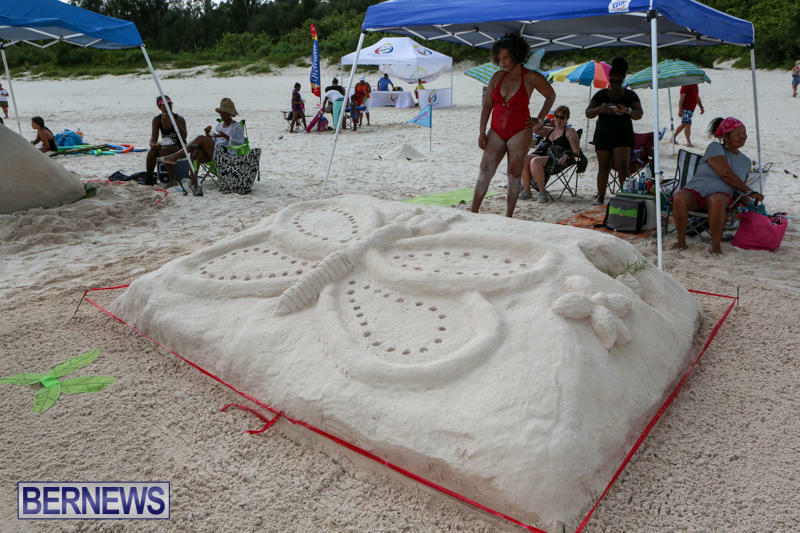 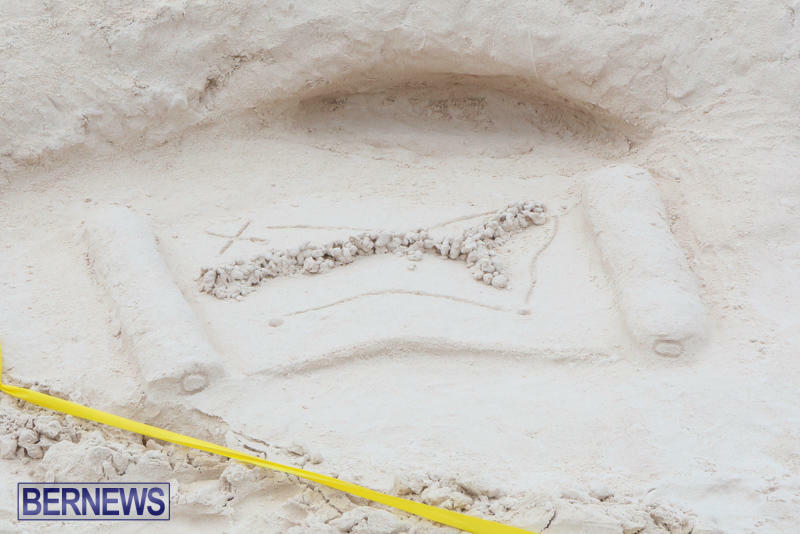 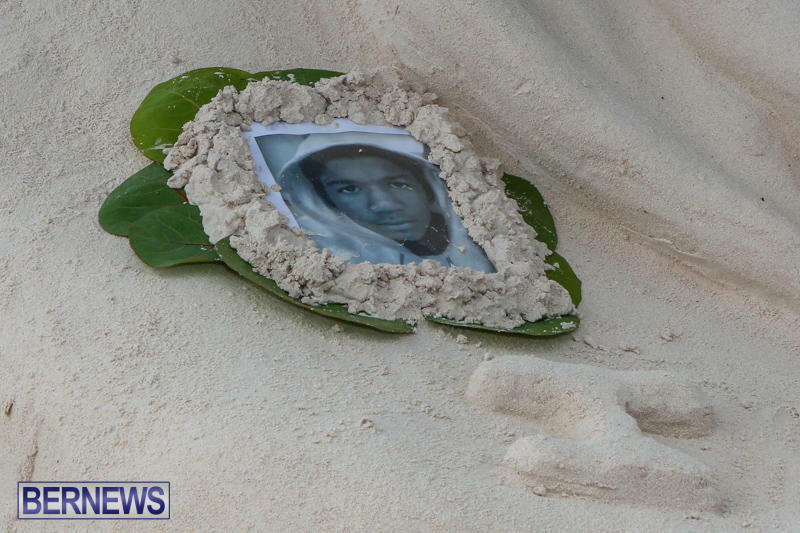 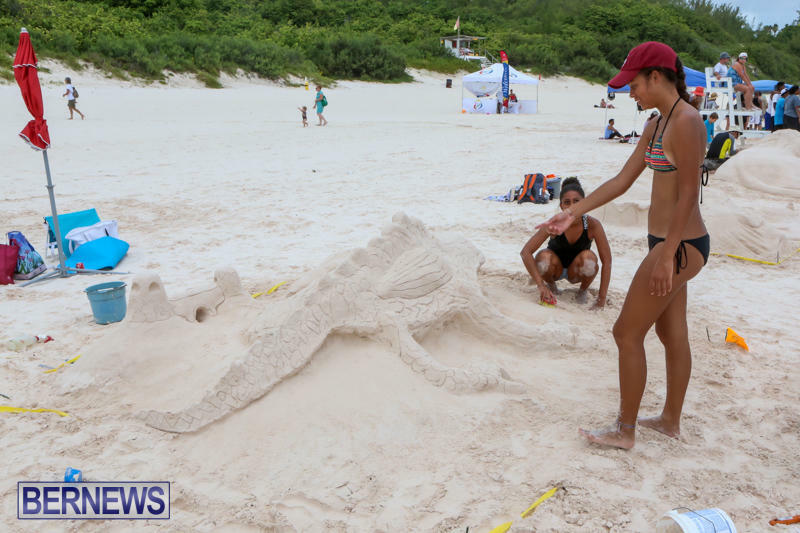 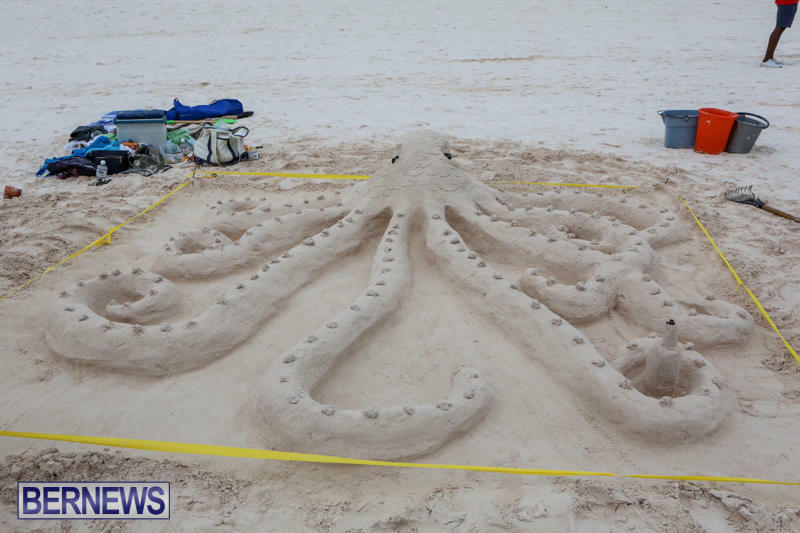 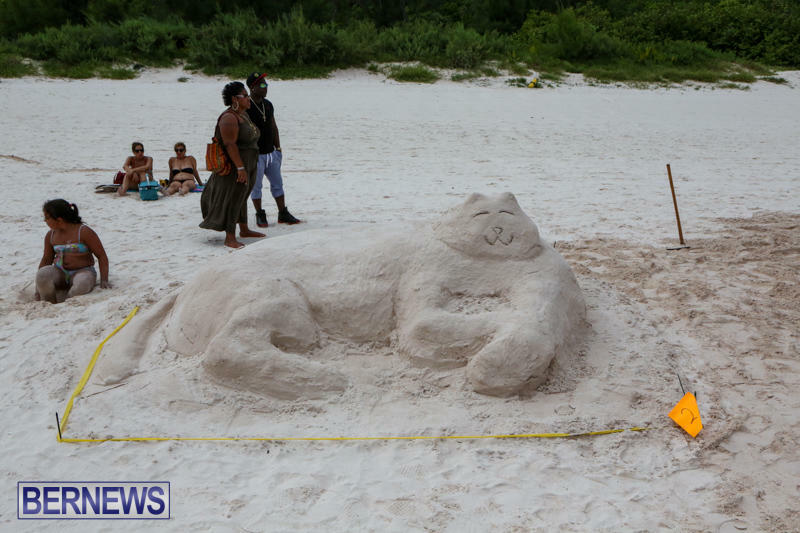 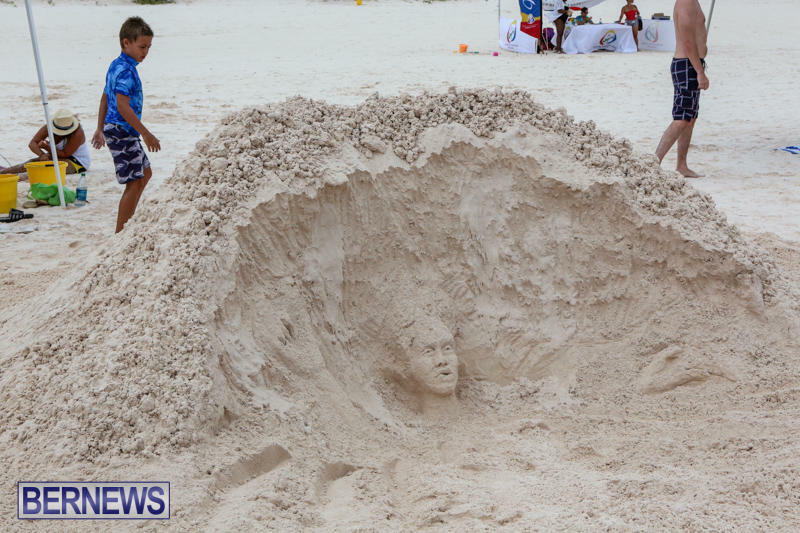 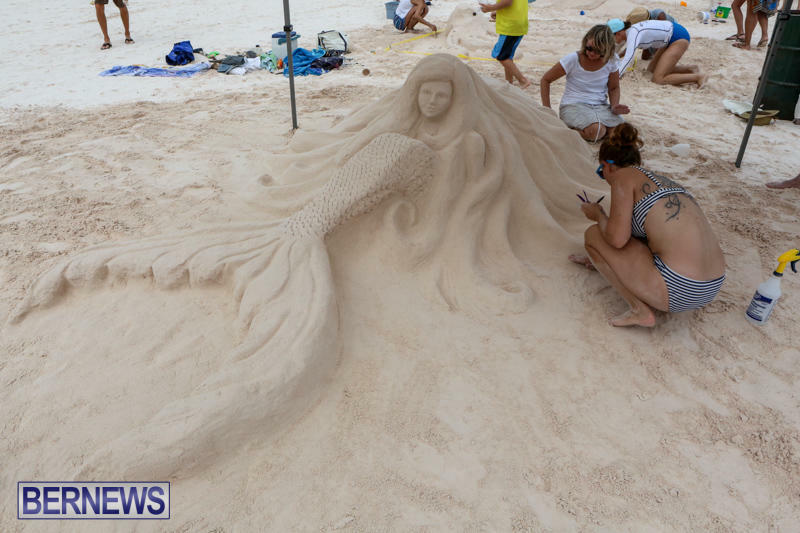 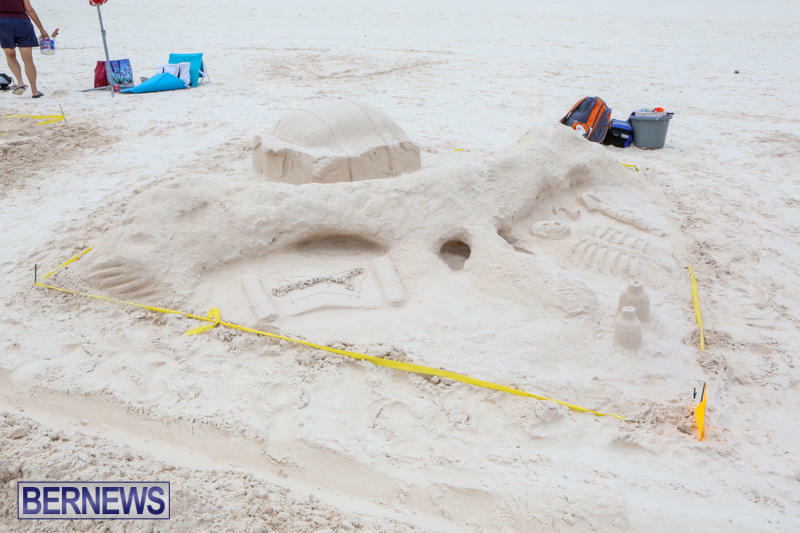 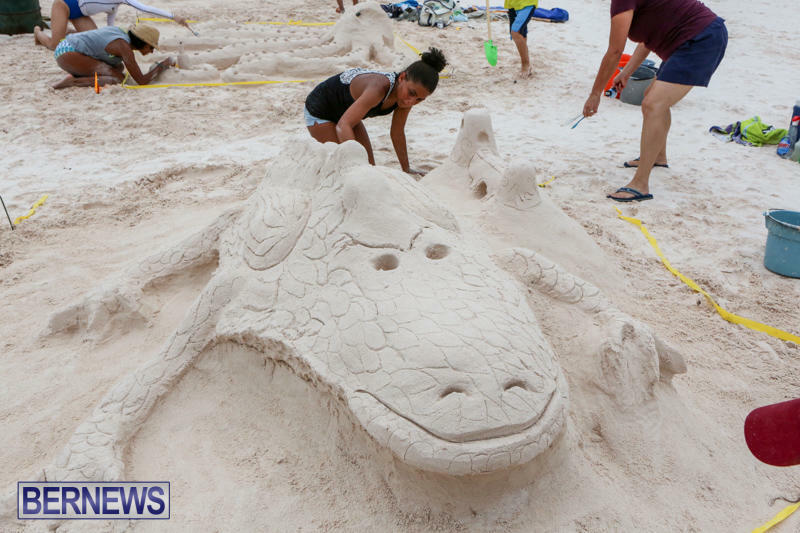 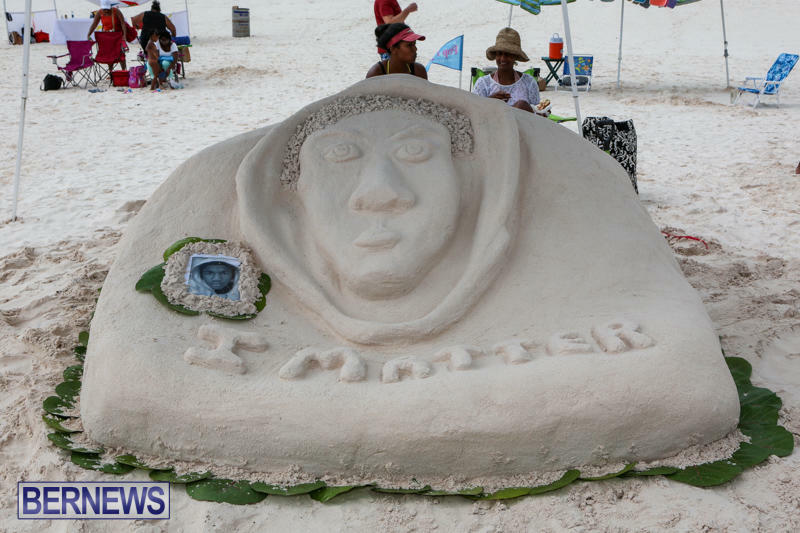 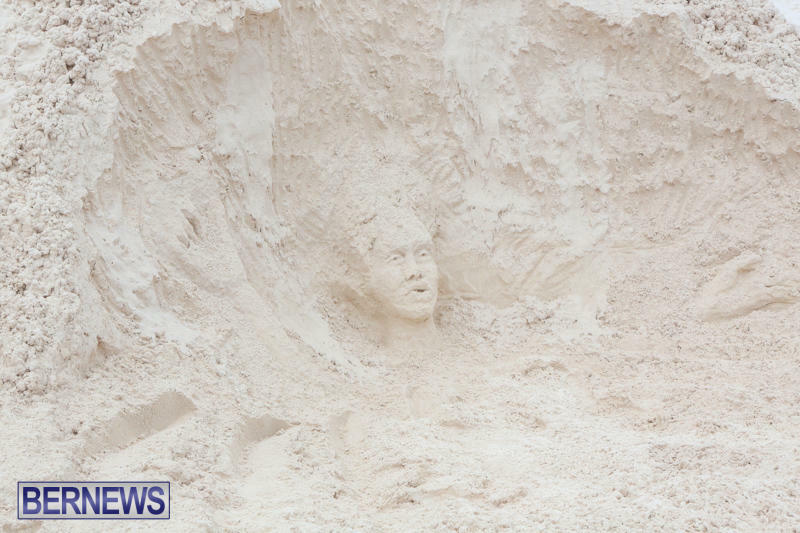 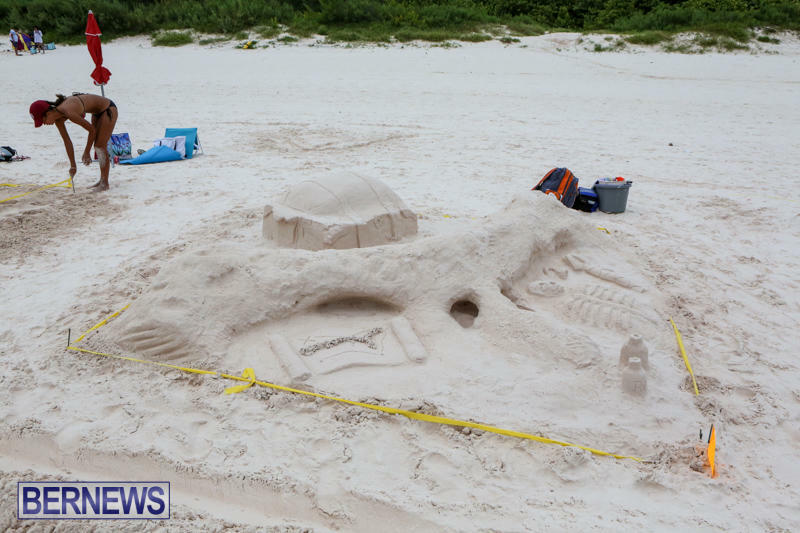 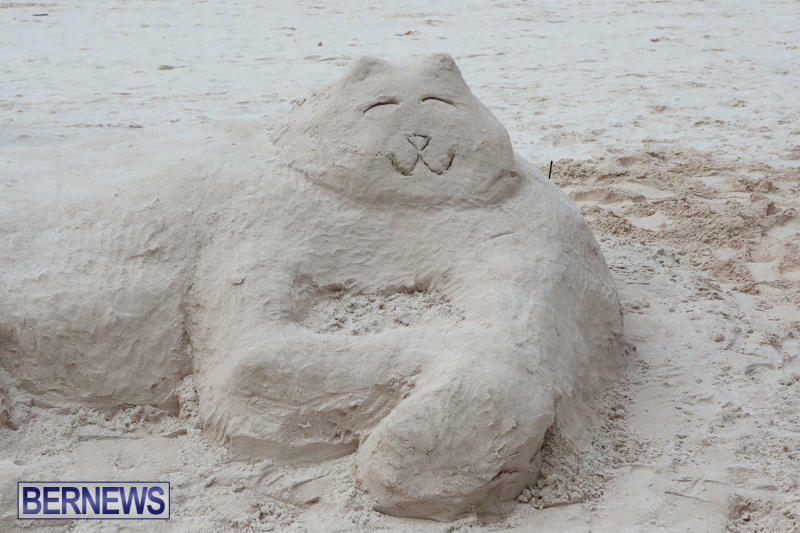 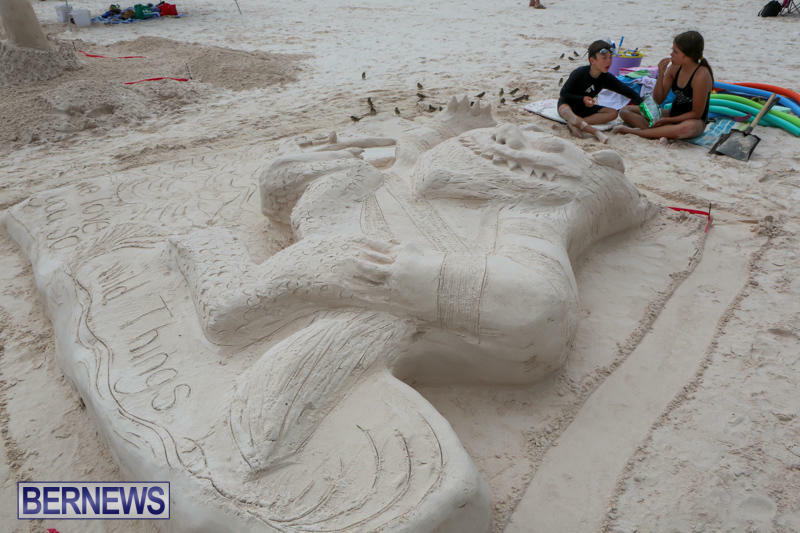 Sand Sculpture Competition To Be Held In Sept. 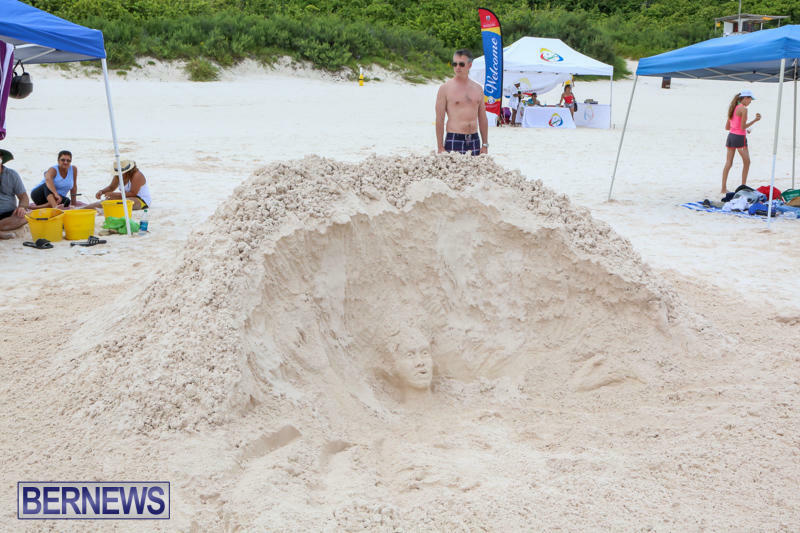 Perfect timing to have this event, over the labour weekend. 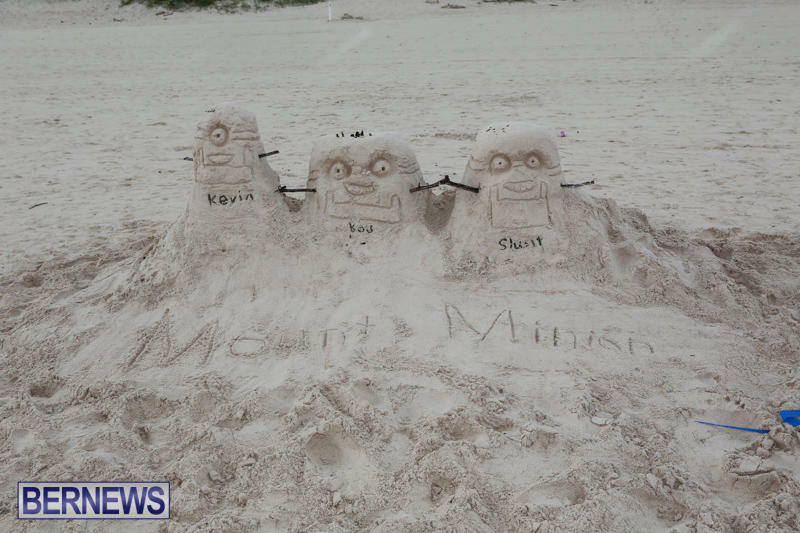 Visitors to our ” Jewel in the Atlantic” have an added incentive to come to the rock for the weekend.